We get it: Fitness habits all too often fall by the wayside. And it's nothing to worry about. We all have those weeks where we just can't seem to move our bodies. But If there's one thing that is pretty effective at coaxing even the most reluctant of bodies back into that yoga class, running club or weights routine, it's the allure of a new gym kit. Call us superficial, sure. But just like a fresh, new pencil case fit with all the stationary an 11-year-old could dream of, there's something about new gym clothes (even if it's just a fancy new sports bra or pair of trainers) that gives us a newfound wave of energy. 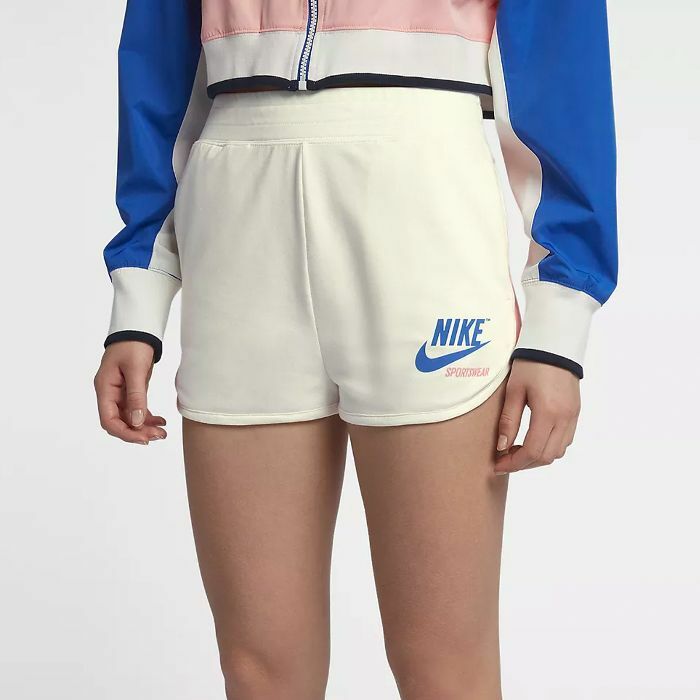 Now is certainly the time to invest, too, as the summer sales have spread to some of the most popular fitness stores like Nike, Lululemon and ASOS, so you can get a whole new gym wardrobe without affecting your bank balance too much. Below, we've shared our edit of the best gym clothes sale buys to order before they sell out. 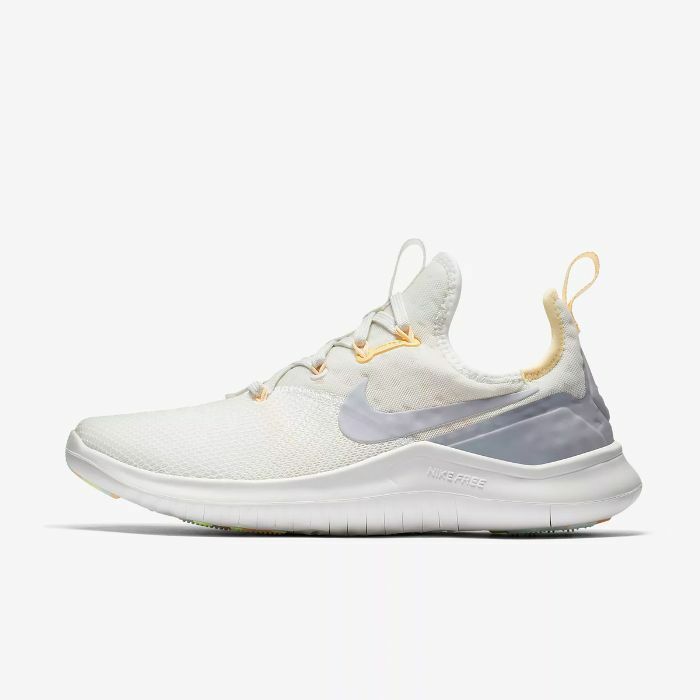 These are brilliant training shoes for anyone who tends to stick to the weights area of the gym, although they work just as well for the treadmill, too. 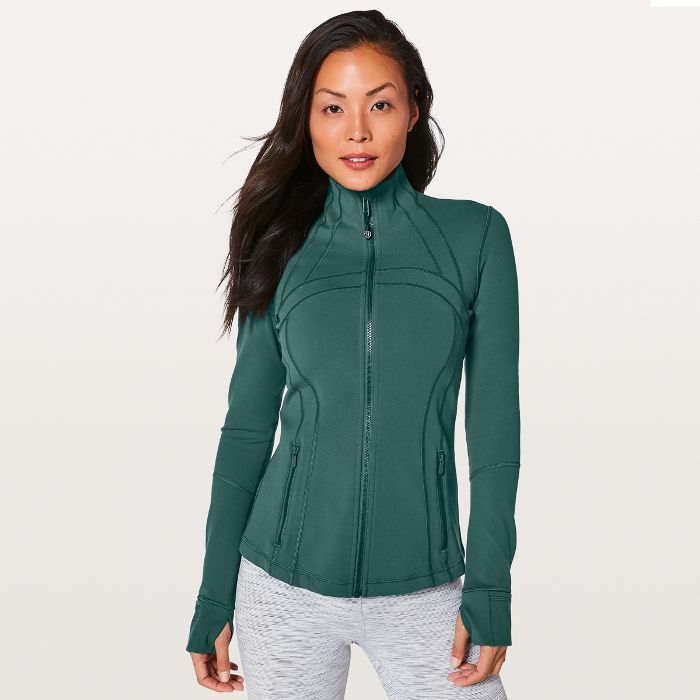 Prepare for Autumn's crisper runs with this fitted, super-warm jacket from Lululemon. Retro, yes, but super cool, too. You can wear these anywhere—from your HIIT classes to your jogging sessions. There's a panel of mesh at the back of this sports bra to provide a welcome hit of air flow when things get a little warm during Bikram yoga. When we asked the fittest women we know which sports bras they love, this classic option came up time and time again. And now the mint green version has £10 off. Swimming is a brilliant—and often stress-relieving—workout option that shouldn't be ignored. We love the criss-cross detail on the back of this swimsuit. 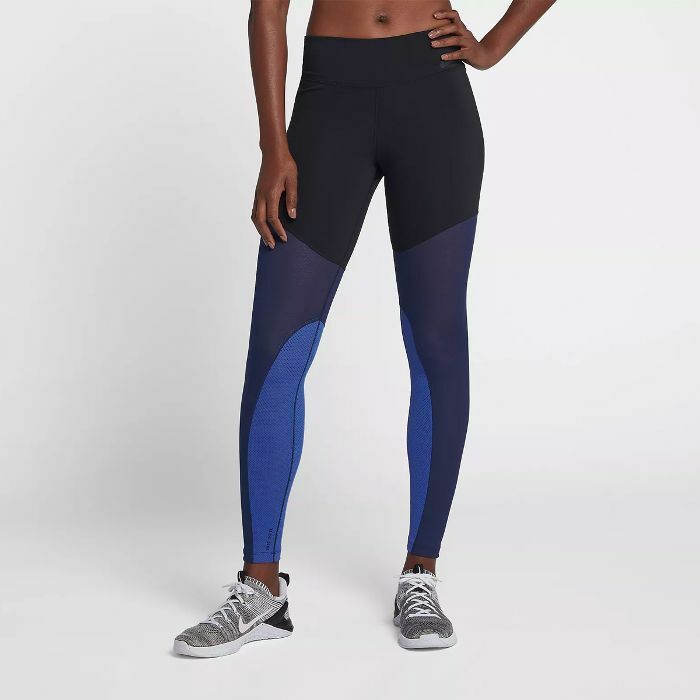 Workout leggings are hard to get right, but this style from Nike never goes baggy at the knees or puckered at the crotch. Because you can never have too many gym tops. We'd probably wear these tracksuit bottoms around the house and to warm up after boot-camp sessions. ASOS's 4505 collection has some of the best prints your gym bag will have ever seen, including these fancy leggings. Feeling ready to get back on the exercise wagon?